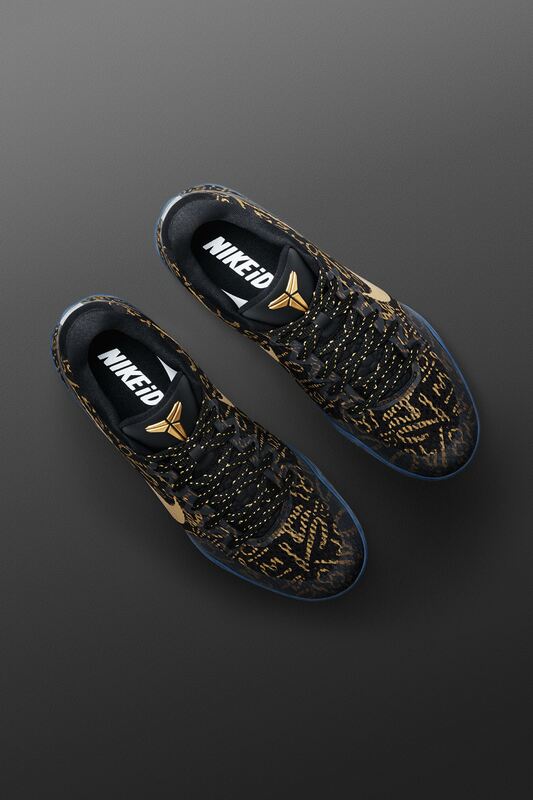 Make Mamba Day yours with NIKEiD. 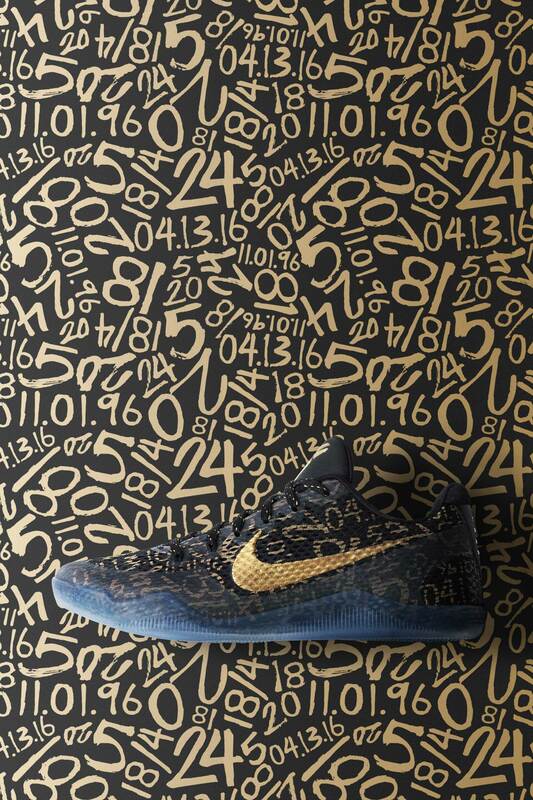 Available for a limited time starting from the tip-off of Kobe Bryant's final game on 13/04, the Kobe XI Mamba Day iD celebrates his legendary career by the numbers. 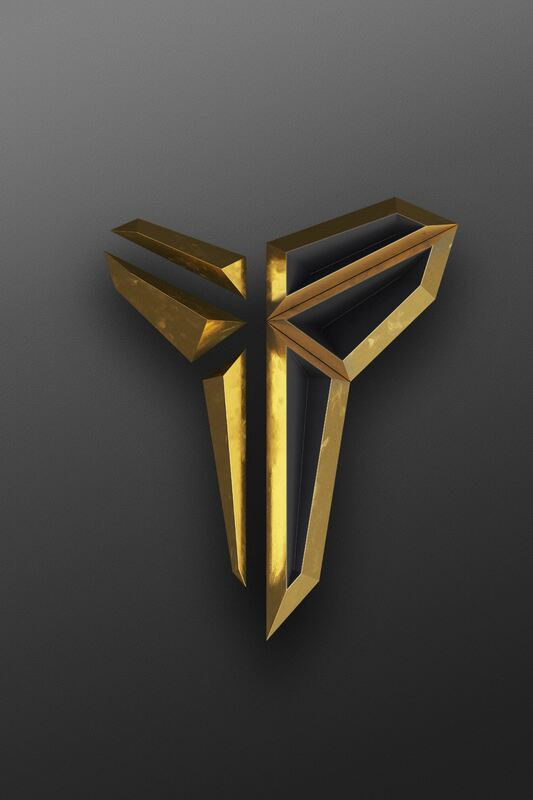 Open for personal interpretation, the design allows athletes and fans to stamp their departing word for Bryant on the inner tongue. 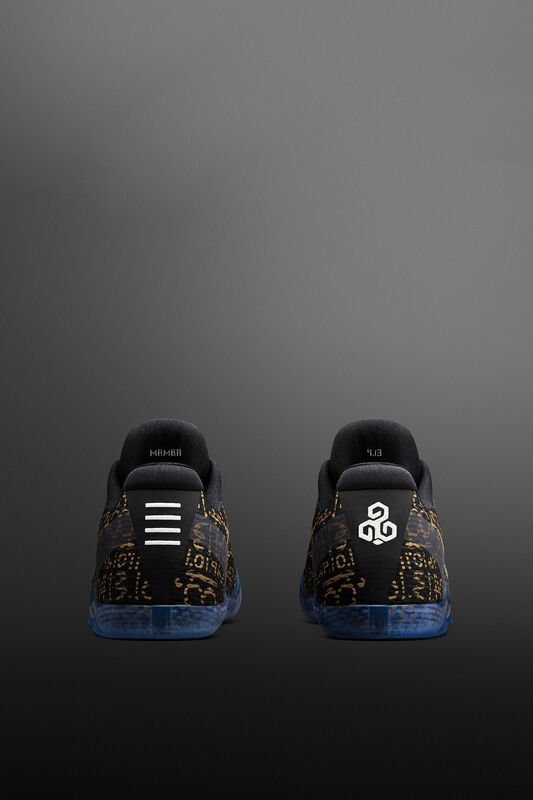 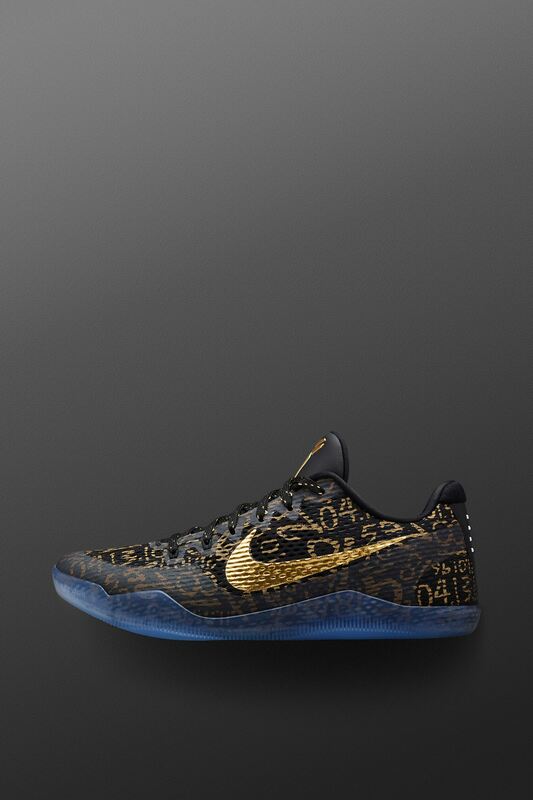 The final NIKEiD shoe of Bryant's professional career also features a graphic highlighting eight notable stats that have fuelled the love and hate for the Black Mamba, including: the dates of his first and last games (01/11/96 and 13/04/16), five World Championships, four All-Star MVP awards, 18 All-Star appearances, 81 points scored in a game, 20 years played in the league and 24 for his jersey number.